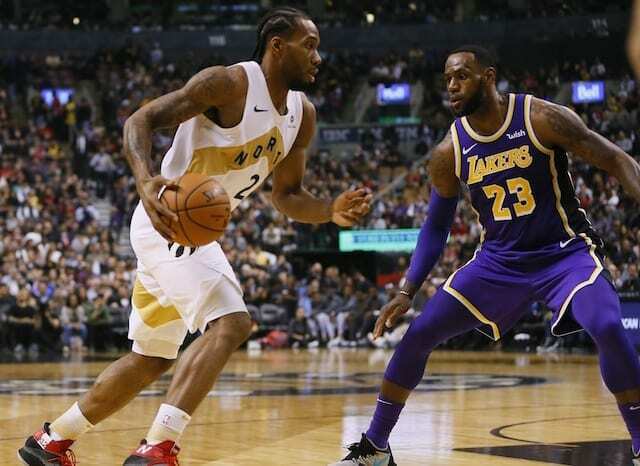 Rather than surround LeBron James with prototypical knockdown shooters like his previous teams had, the Los Angeles Lakers opted to fill out their roster with Michael Beasley, Lance Stephenson and other ballhandlers who brought versatility and a defensive mindset. With James turning 34 years old in his first season with the Lakers, the front office sought to it that they could help preserve him by alleviating the workload placed on his shoulders. Their decision-making left voids that were addressed in separate deals at the trade deadline. 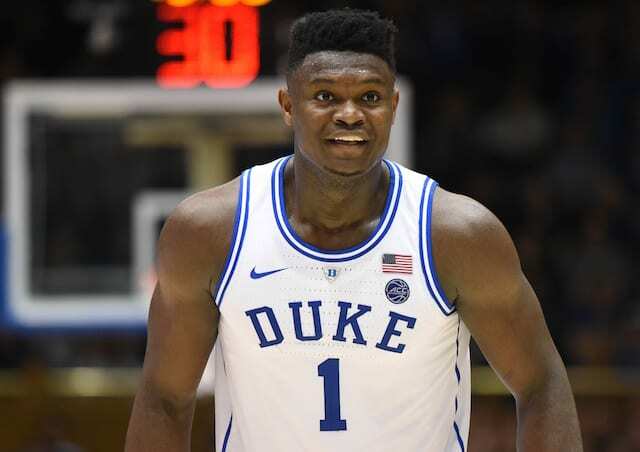 The first was to acquire Reggie Bullock from the Detroit Pistons in exchange for Svi Mykhailiuk and a future second-round draft pick. The Lakers then traded Beasley and Ivica Zubac to the Clippers for more shooting in the form of Mike Muscala. Beasley has twice played in China, including before signing with the Lakers last summer. At 30 years old, opportunities in the NBA may be running short for the veteran forward. Though, if Beasley can again prove to be effective while playing abroad, it may translate into another contract. He 7.0 points and 2.3 rebounds over 10.7 minutes in 26 games for the Lakers. 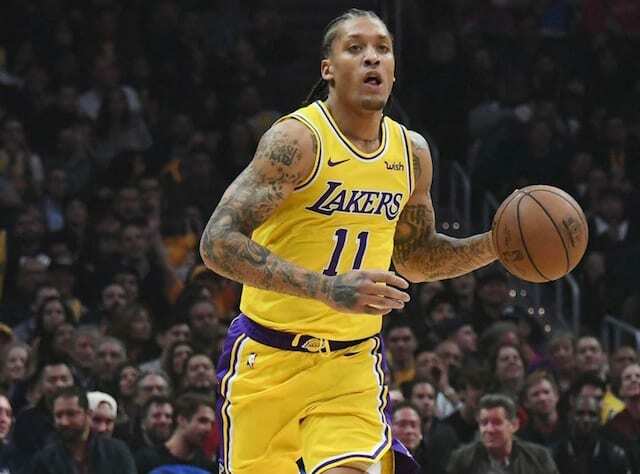 Beasley reportedly was among the veterans who engaged Lakers head coach Luke Walton in a heated locker room discussion, which is believed to have played a role in him getting traded.